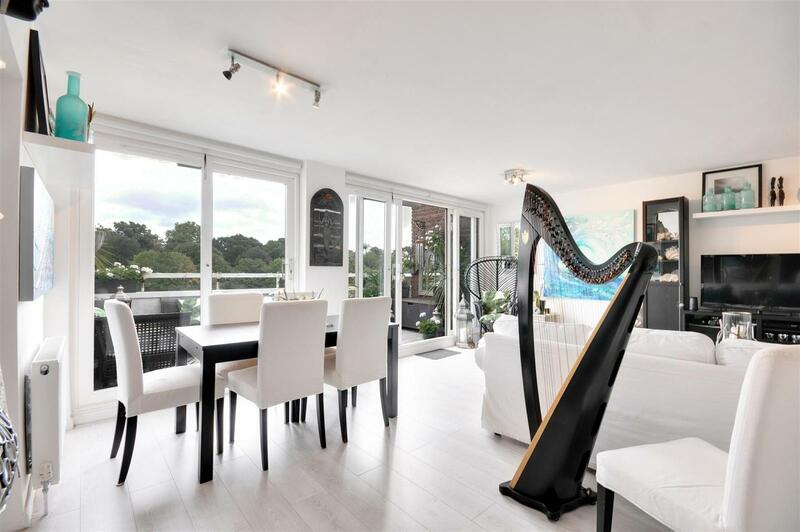 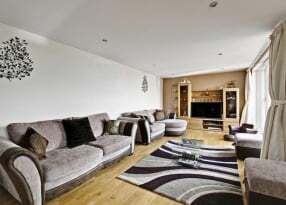 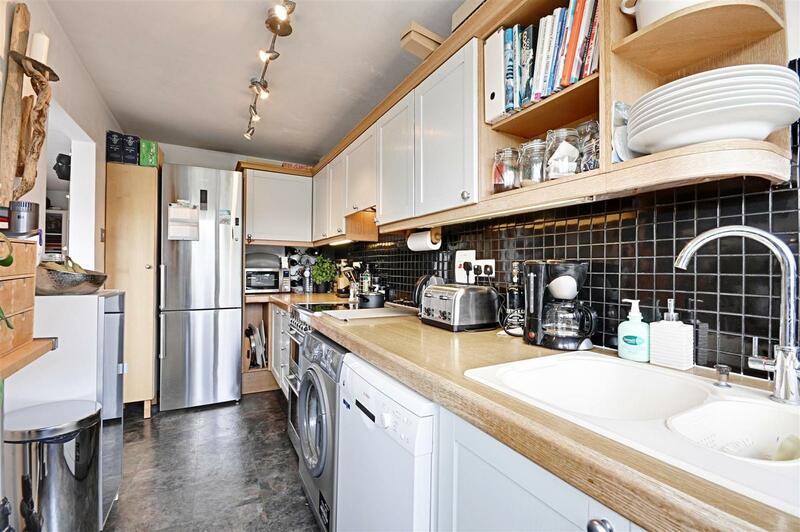 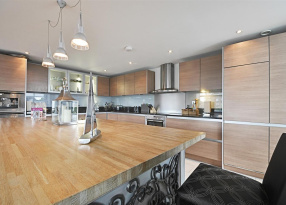 A stunning RECENTLY REFURBISHED apartment with OFF STREET PARKING and a GARAGE in one of Brentford's most popular WATERSIDE DEVELOPMENTS. 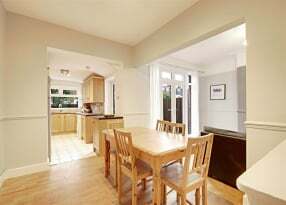 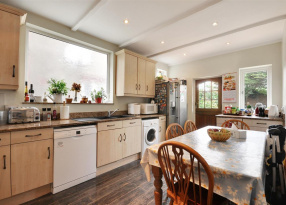 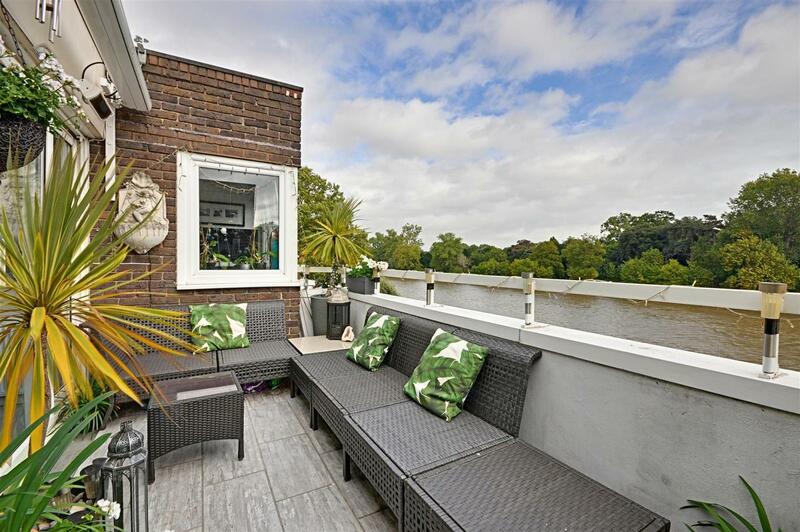 The property benefits from AMPLE STORAGE and WOODEN FLOORS THROUGHOUT and features a STYLISH FITTED KITCHEN, HUGE RECEPTION ROOM with SLIDING DOORS leading to a BALCONY with an electric sun awning, built-in heaters and and VIEWS OF THE RIVER AND KEW GARDENS. 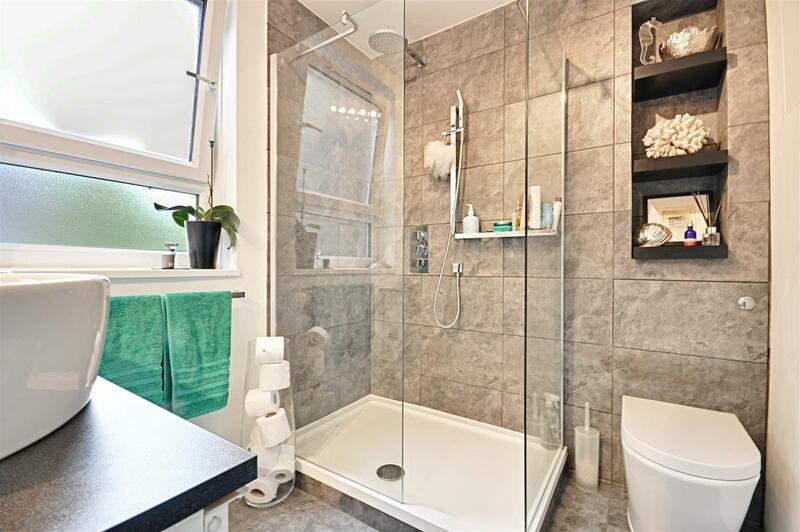 The property is completed by a TILED BATHROOM SUITE, SEPARATE WC and three double bedrooms, one of which features BUILT-IN WARDROBES. 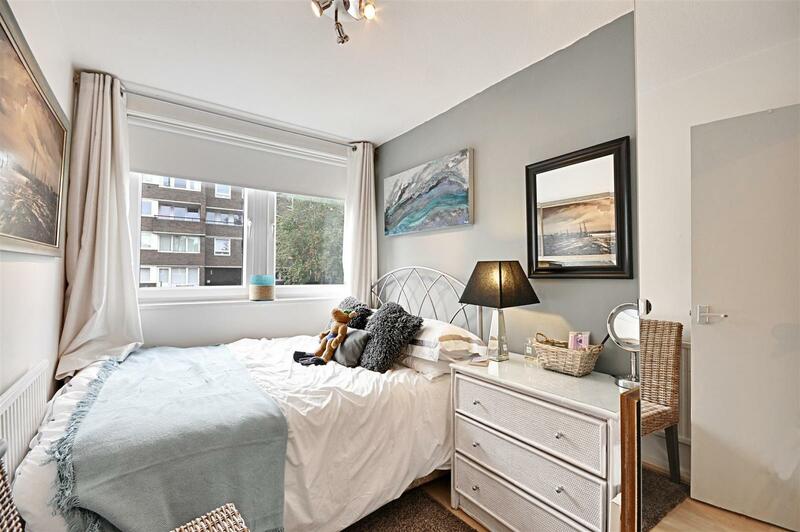 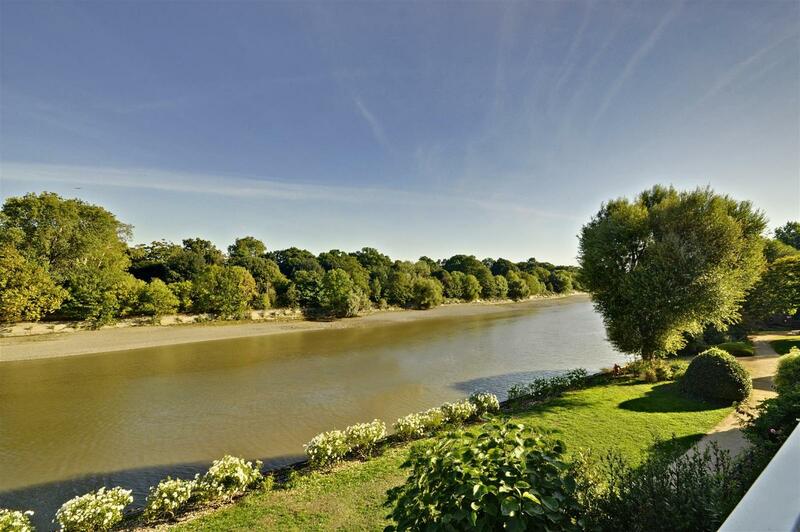 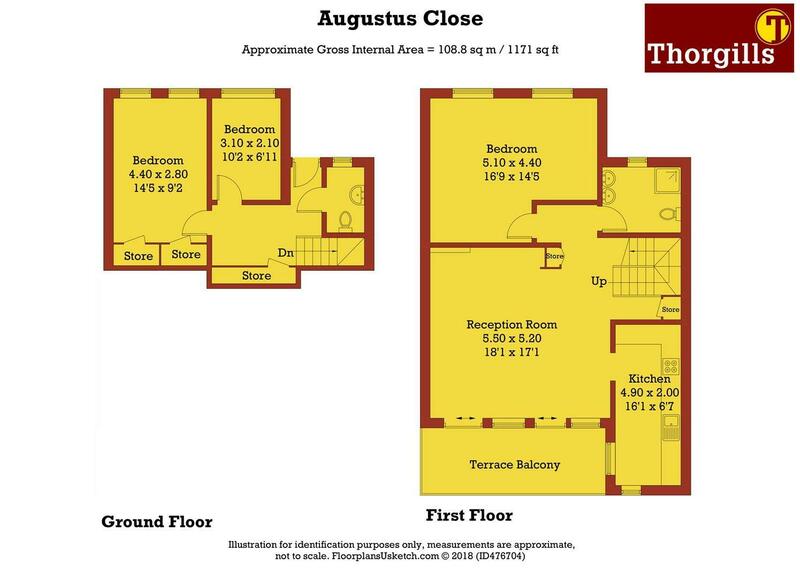 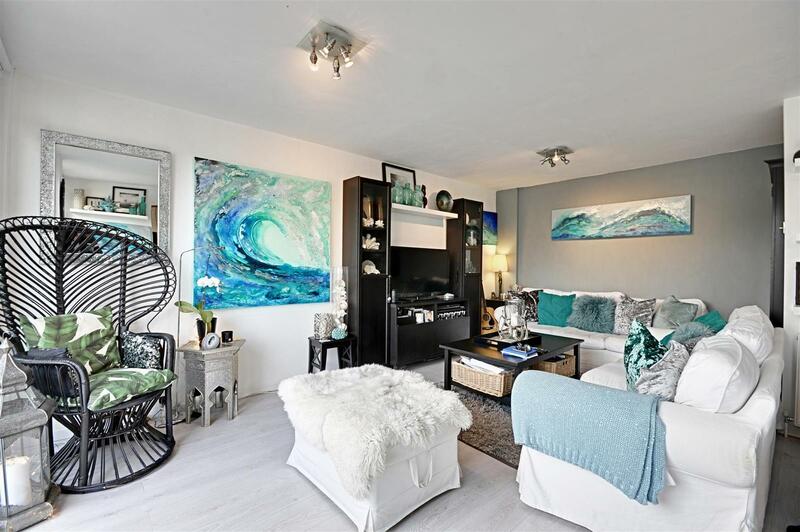 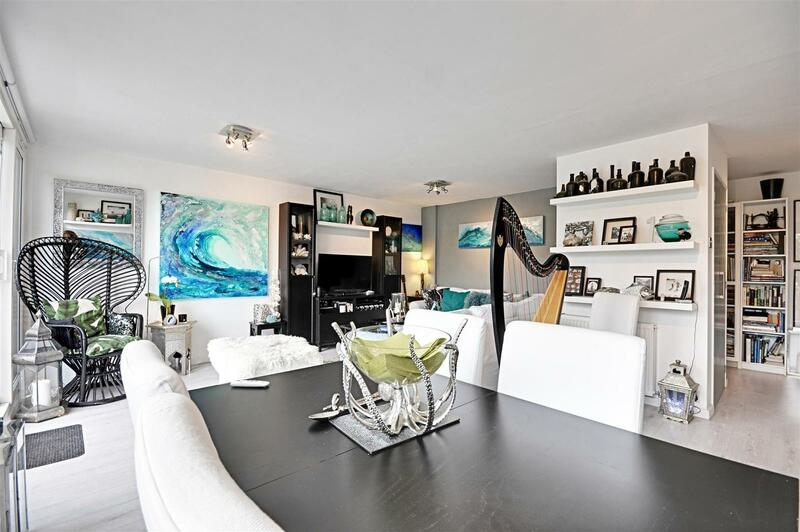 Augustus Close is located in the heart of the popular Brentford Dock development, in a picturesque waterfront setting between the canal and the River Thames, overlooking Kew Gardens to the south. 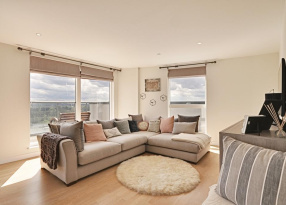 The development is moments away from Brentford town centre, offering easy access to a selection of local shops and restaurants alongside supermarkets, a post office and other amenities. 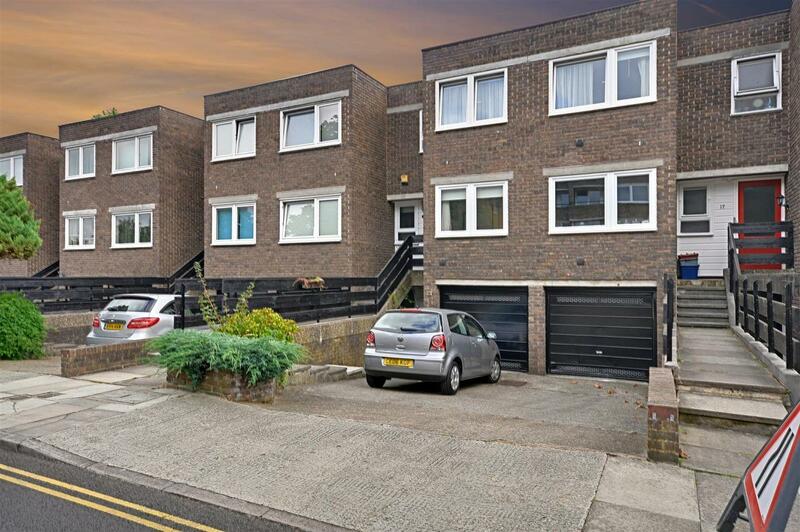 Commuters can take advantage of a range of nearby transport links including Brentford Mainline station, bus connections, and both the A4/M4 and the London Road for motorists.